We enjoyed our stay in Bristol, easy access to town and to our family event, and on a quiet street, thanks for a nice stay. This small one bedroom apartment was very comfortable for the two of us. 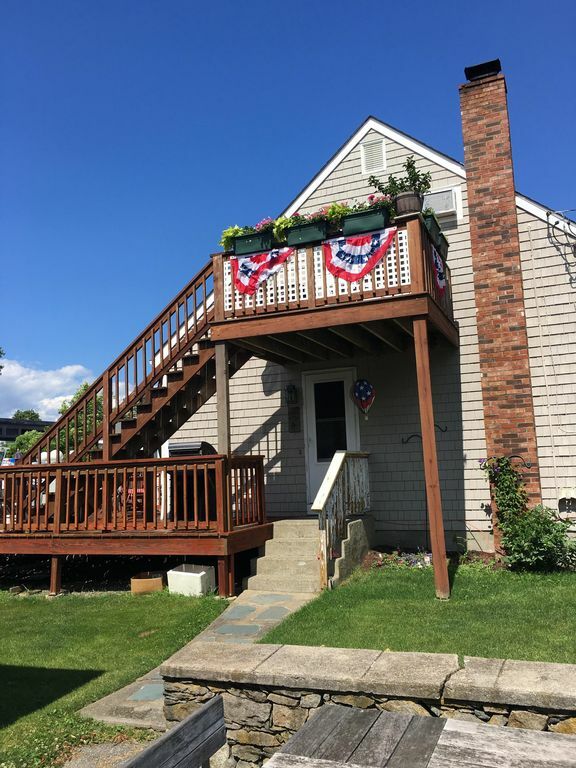 It's a great location - within walking distance of Bristol waterfront, stores, and restaurants. Lori was approachable and available if/when needed. We would definitely stay here again and actually hope we have the opportunity to return. John & Lori we’re very hospitable! Wonderful quiet neighborhood & cozy accomadations. It was great to have the two TVs & king sized bed.